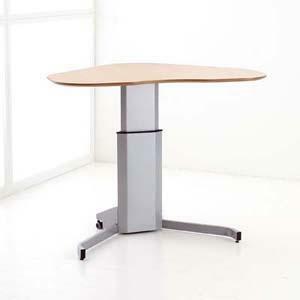 ConSet - Ergonomic office solutions that create a better work environment. 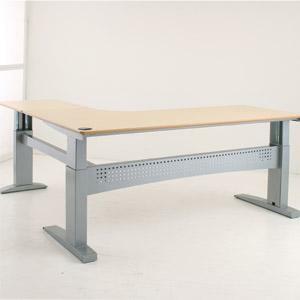 ConSet offers a large array of different series’ of desks, all of which are electronically operated. 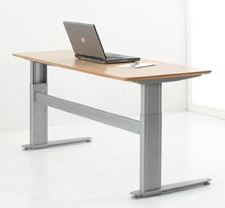 Because ConSet manufactures their own lift system, adjustable leg columns, and frames, they can offer adjustable height computer desks at a fraction of the cost of competitors. Whichever model you choose, no other manufacturer can offer the same value. 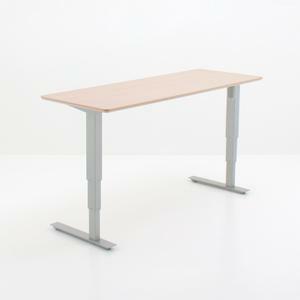 The ConSet adjustable height computer desks are available in Pedestal (1-Leg), 2-Leg and 3-Leg versions and feature the highest cost-benefit level in the business. 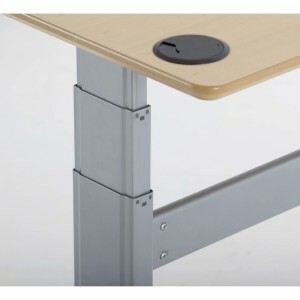 Adjustable height computer desks can be customized to the user at the touch of a button.